Leading actor: Gio Ponti (18 November 1891, Milan – 16 September 1979, Milan) was one of the most important Italian architects, industrial designers, furniture designers, artists, and publishers of the twentieth century. He graduated in Architecture in 1921 from the Politecnico di Milano University. Instead of practicing as an architect, in 1923 Ponti became artistic director of Richard Ginori, the ceramics manufacturer for which he won the ‘grand prix’ at the 1925 Paris Expo. In 1928 Ponti founded ‘Domus’, Europe’s most influential architecture and design magazine of the time. Plot The rhymes of the song Caruso composed by Lucio Dalla in Sorrento are a tribute to tenor Enrico Caruso who died in Sorrento in 1921. It would be nice to listen to those words ,while scanning the horizon from a terrace, not just a terrace, but the one of the Parco Dei Principi. Suspended on the Gulf and overlooking the sea, the hotel,entirely designed by Giò Ponti in 1962, became the first boutique hotel in the world. 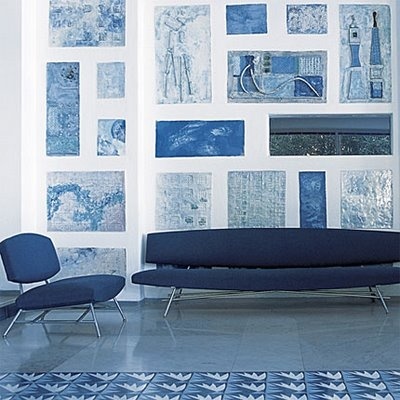 The extraordinary balance between the architecture and the colors makes it unique and irreplaceable: the scale of blue and white chosen by Ponti keeps appearing in every detail, every piece of furniture, every ceramic tile, mingling with the shades of the sea and the sky. 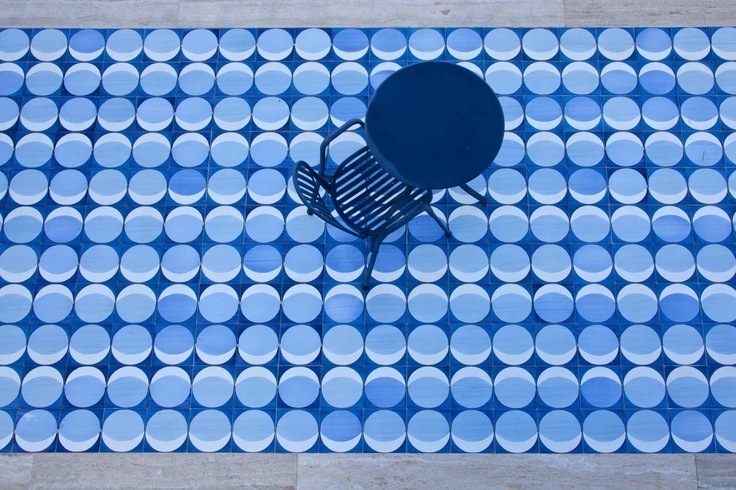 Gio Ponti arrived in Sorrento when he was almost seventy years old, invited by Roberto Fernandes, owner of an estate with a park of 27,000 square meters and a long history behind. The estate belonged to the Bourbons and then to the cousins of the Russians zar and included a villa, a glasshouse, guest quarters, a winter garden and a castle designed in a British Gothic style which remained unfinished. The Hotel took its place. Today, 50 years have passed, and it’s still a manifesto of the architecture of the twentieth century, embodying one of the most glorious moment in the history of Italian design.